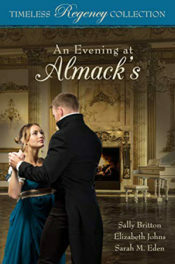 When Aiden Notley’s stepfather, the Marquess of Aveley, sells Aiden’s childhood home and moves to Gravesend, his future looks bleak. 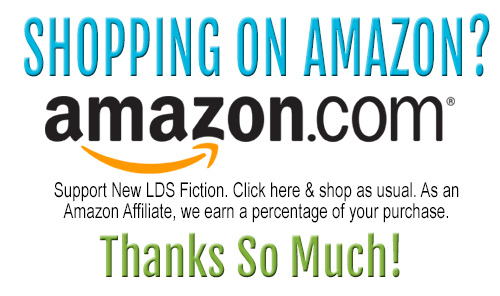 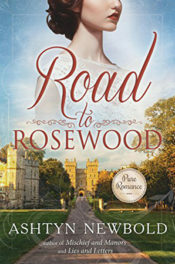 Treated as an indentured servant and mourning the loss of his mother, Aiden finds new hope in an apprenticeship in town—a chance to take up his own trade as a shoemaker. 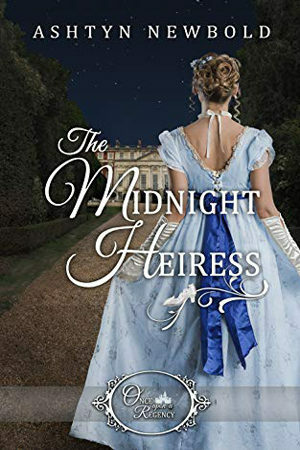 Lady Katherine Golding, heiress of Silverbard, is tired of fortune hunters. 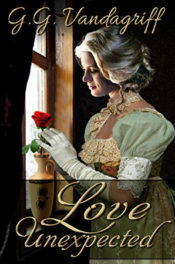 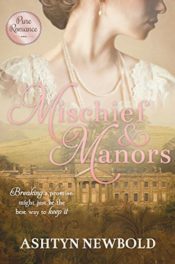 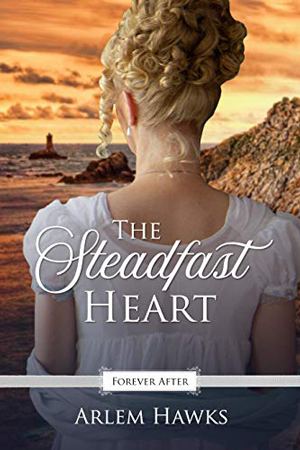 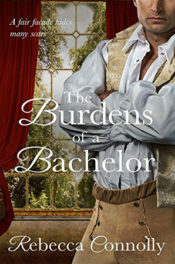 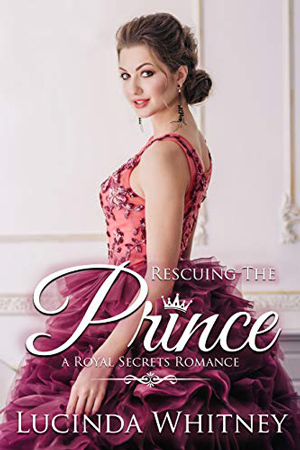 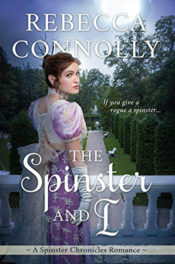 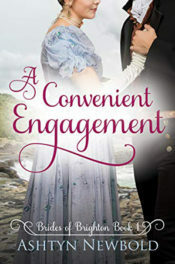 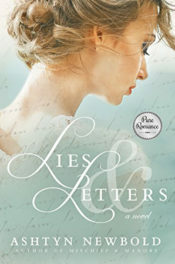 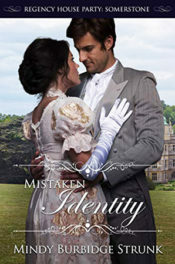 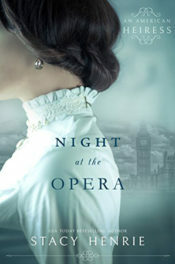 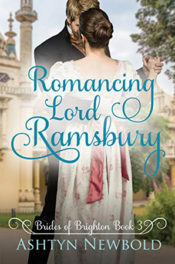 When her father, the Duke of Chatham, moves the family to Gravesend, Kate is relieved to escape the trouble of her unwanted suitors and experience adventure in a new place. 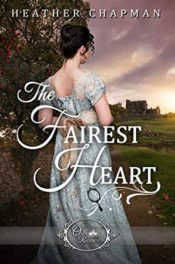 But in Gravesend the fortune hunters are plenty, the adventures are few, and her growing affection for a servant, Aiden Notley, is more than troubling. 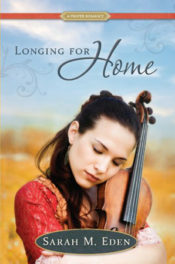 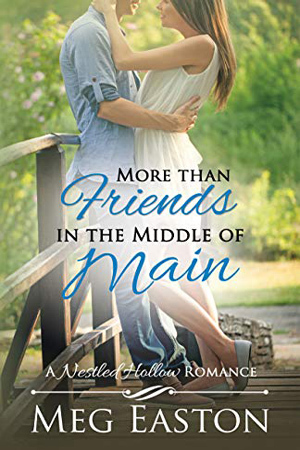 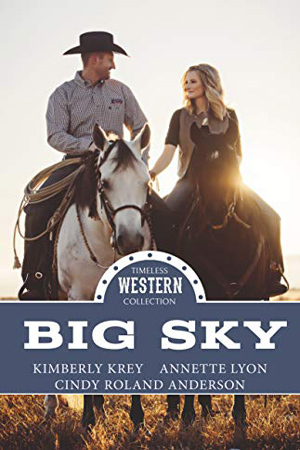 The chance encounter that brings Aiden and Kate together forms an unlikely friendship—even upon the rocks of mistaken identity. 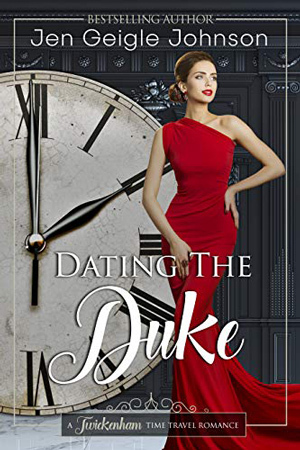 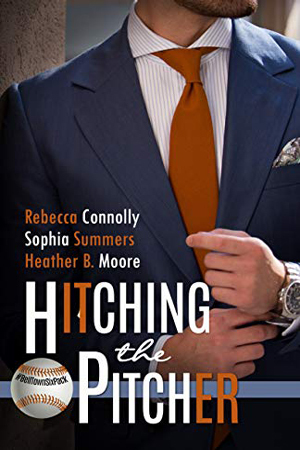 With a ball steadily approaching and Aiden’s unscrupulous stepbrothers scheming for Kate’s fortune, the possibility of happily ever after feels far out of reach.